In a big city like Hanoi, you can easily get a bus to any other province and don’t need to worry about missing the buses. It is about 180 kilometers from Hanoi to Halong. It takes you about 4 to 5 hours. It depends on your starting point in Hanoi and traffic jam. 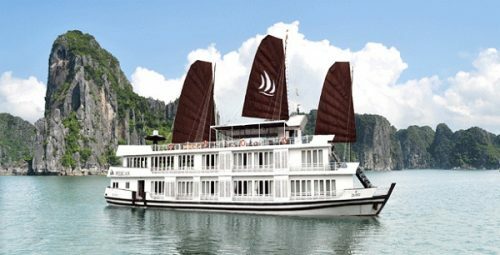 You have 2 choices for moving from Hanoi to Halong. If you choose travel agents, you just need to follow travel agent’s plans; you don’t need to contact bus agents directly. If you travel by yourself, you should get the high quality buses. 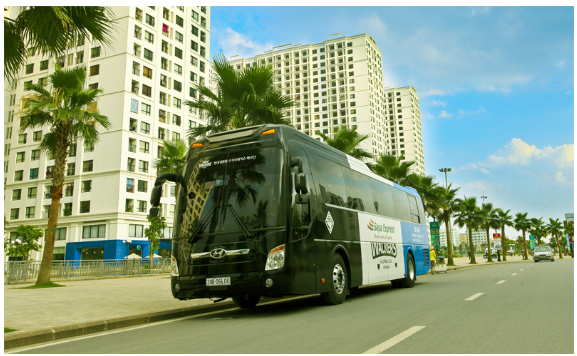 You can choose quality bus agents such as Hoang Long Express, Kumho-Viet Thanh, Duc Phuc, Ka Long, Tuyen Nam, Sinh Thanh, and Quy Ngoc. Many Vietnamese people and tourists choose the buses of Hoang Long Express and Kumho Viet Thanh because these bus agents have reasonable prices, good service and clean. Typically, buses from Hanoi to Halong operate from early morning till late night. Buses from Hanoi to Halong gather in My Dinh bus station. You should move to My Dinh bus station on Pham Hung Street. In My Dinh bus station, there has many buses to Halong from 7:00 to 22:00 everyday with the fare about 200,000vnd per ticket. 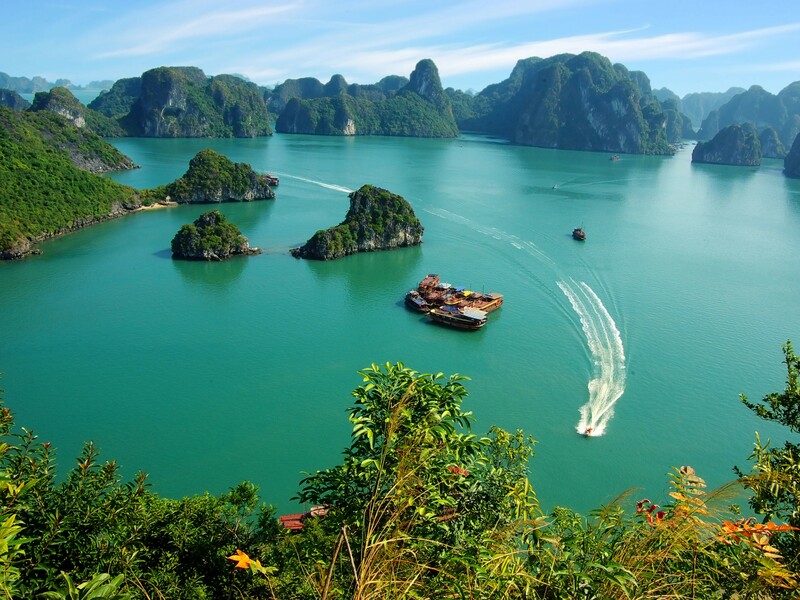 Halong attracts us by its endowed natural beauty. There are three main routes for the buses to get Halong from Hanoi. 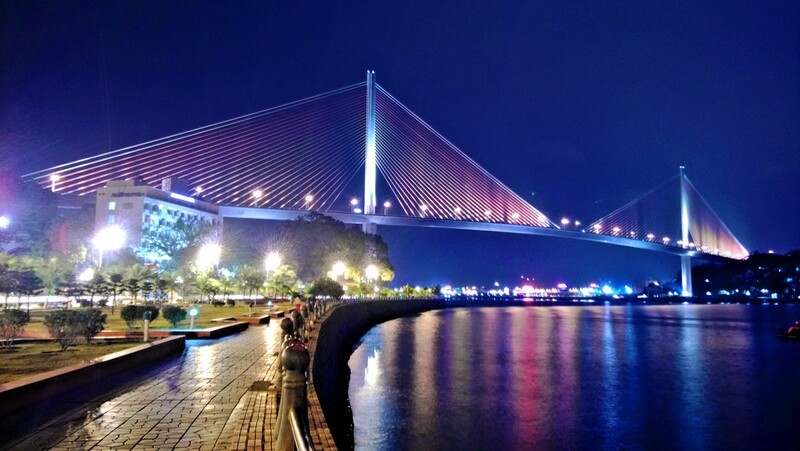 *The first route: Hanoi- Bac Ninh- Halong is about 155. This is the shortage way for the buses moving from Hanoi to Halong. It takes you from 2.5 hours to 3.5 hours travelling by bus. The buses start moving in Hanoi to the national road No.5, then to Sai Dong T-junction, moving along Sai Dong road, following national road No.1 about kilometers to Bac Ninh. It is about 25 kilometers from Hanoi to Bac Ninh. Buses will continue moving from Bac Ninh to national road No.18 about 25 kilometers to Pha Lai. From Pha Lai, bus driver will have to drive 105 kilometers through Dong Trieu- Uong Bi- Dong Trieu to the last bus station of the route is in Bai Chay bus station (Halong). *The second route: Hanoi- Hai Duong- Halong is about 170 kilometers. This way is easy for you to remember. From Hanoi, buses will move to Hai Duong city to Nam Sach town and then turn into national road No. 183 through Sao Do town to Dong Trieu, buses will move through Dong Trieu and Uong Bi to Halong. It takes you from 3 to 4 hours. It depends on traffic jam. *The third route: Hanoi- Hai Duong- Hai Phong- Halong is about 163 kilometers. This route is through out Hai Duong city to Quan Toan (in Hai Phong), buses will turn into national road No.10 until getting the national road No.18A in Uong Bi commune and then go ahead to Halong. It takes you from 3 to 3.5 hours for this route. Now you have already been in Halong. 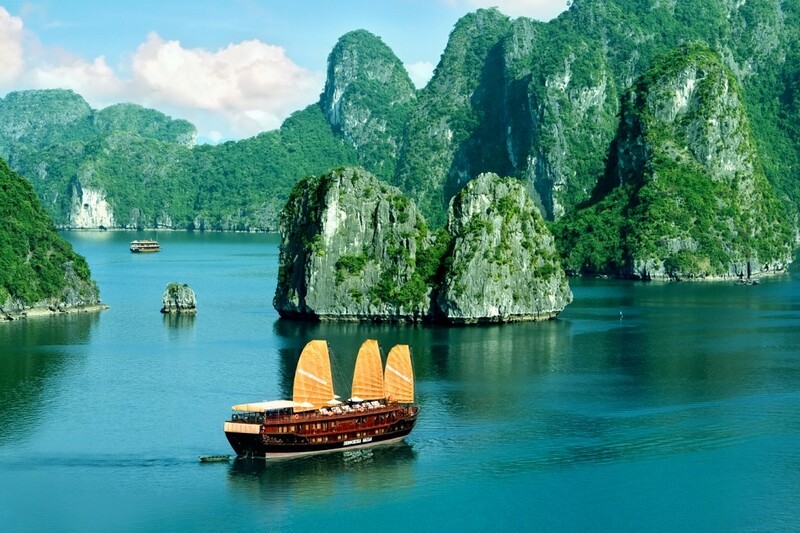 You certainly made travelling plan in advance for you trip in Halong. 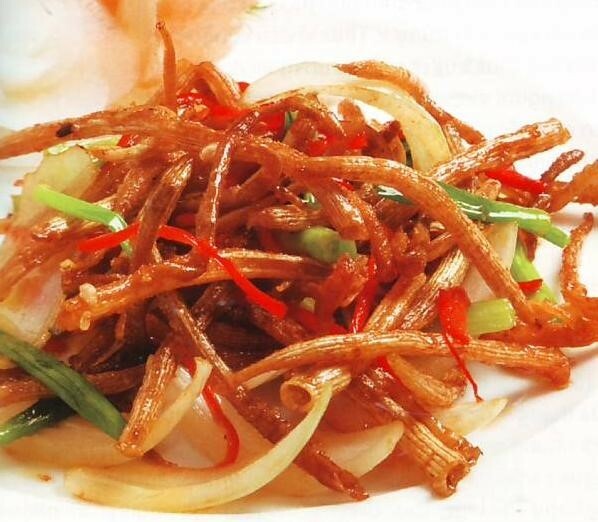 You can visit Quang Ninh museum, Halong bay, Trong Mai Island, Tuan Chau Island, Bai Chay Bridge, seaside fishing villages in Halong or taste delicious seafood cuisines there. 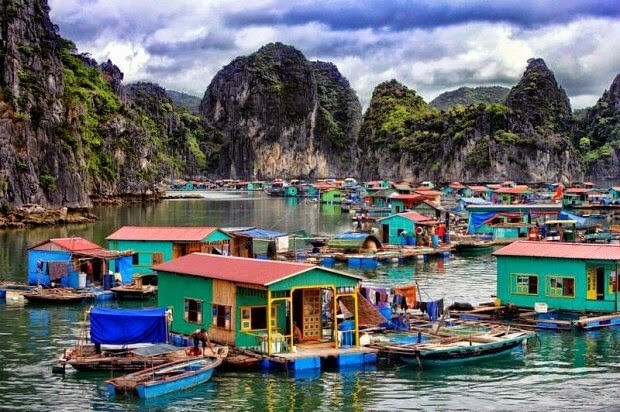 One more thing we would like to share with you is that the temperature in Halong is always lower than the temperature in Hanoi so you should bring light coats to not be cold.